We are manufacturing Cricket Bats from English and kashmir Willow, the Clefts are selected personally to ensure those are used for the right grade of bat and quality is controlled. 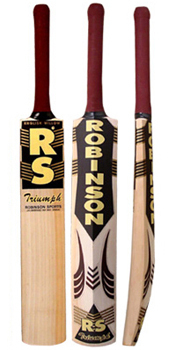 The bats are hand crafted by our skilled workmen who are experienced in turning the clefts into very fine bats. 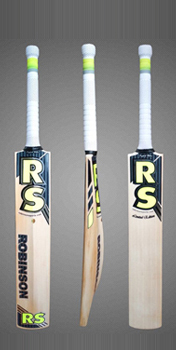 The bats are well balanced and have the proportionate thickness between the shoulders and bottom that distributes the weight, the hand crafted curve at sweet spot gives the feel that bat has been exclusively made for you. 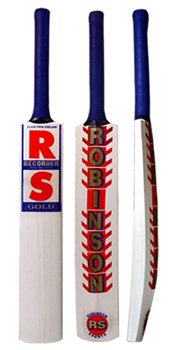 All bats are power compressed, these are finished in Wax polish or polyflex. 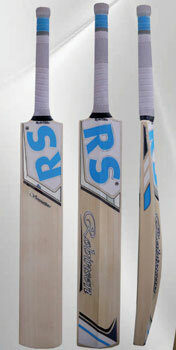 Limited Edition Bat, individually handcrafted from the Super Best Grade Willow, Air dried. Very big profile, excellent Pick-up, available in Oval or Round Handle as per demand. New chrome effect stickers, padded covers. 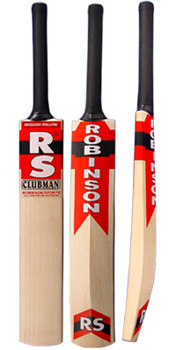 Top Grade English Willow Bat with Massive Profile, Thick Edges, Very Light Pick-up Perfectly Balanced, available in Oval or Round handle as per demand. Used and highly recommended by Daren Ganga, Mahendra Nagamootoo & Dinesh Mongia. Weight Range 2.9lbs - 3lbs. 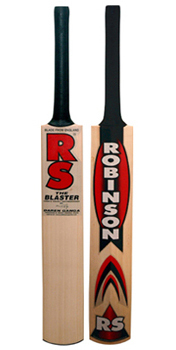 Top Grade English Willow Bat with traditional shape, long sweet spot suitable ideally for low as well bouncy pitches, very light pickup available in both Oval and Round Handles. Used by many leading professionals. 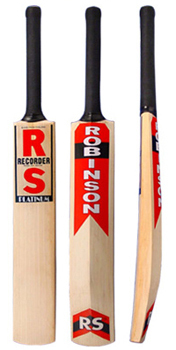 Top Grade English Willow Bat with scooped back nicely balanced, big profile, contoured edges and shoulders, available with oval and round Handles, New cosmetics. 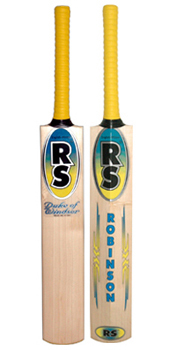 Bat of top quality made from Grade A personally Selected willow very light pick-up thick shoulders and contoured edges, big profile, available in both oval and round Handles. 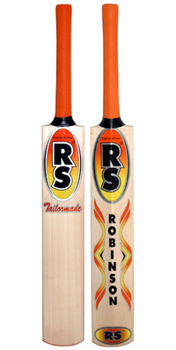 Selected grade English Willow Cricket Bat with high ridge design and shaped toe, very light pick-up, nicely balanced, available in both oval and round Handles as per demand, new improved graphics. 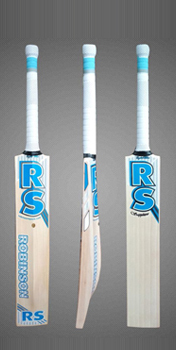 New innovative design Cricket Bat designed specially for the power players demanding a massive profile for superior hitting, an ideal product for the hard hitters, available in Oval or Round Handles as per demand, improved cosmetics.Weight Range 2.9lbs - 3lbs. 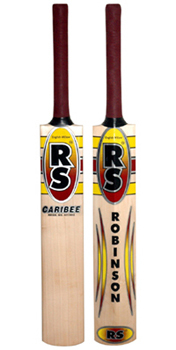 Reasonably good grade grade bat with traditional shape, weight removed from the shoulders and splice and concentrated to the hitting area, very light pick up available in Oval or Round Handles as per demand. Weight Range 2.10lbs - 3lbs. 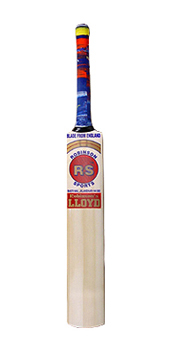 Good quality willow suitable for the heavy bat, traditionally shaped with huge profile, bats specially made for the big hitters, available in bliched polyflex finish. 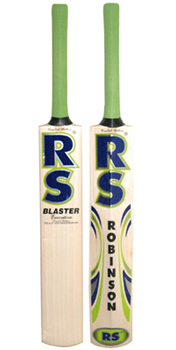 An ideal bat for the power players with huge profile, contoured edges and thick shoulders, ligh pick-up, available in both oval and round handles. 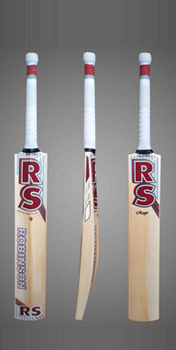 Good grade bat specially designed for the big hitters who want that extra punch in their stroke massive profile, thic shoulders, improved graphics. 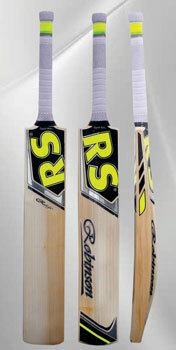 Good value bat, suitable for hard hitters, bleached finish.